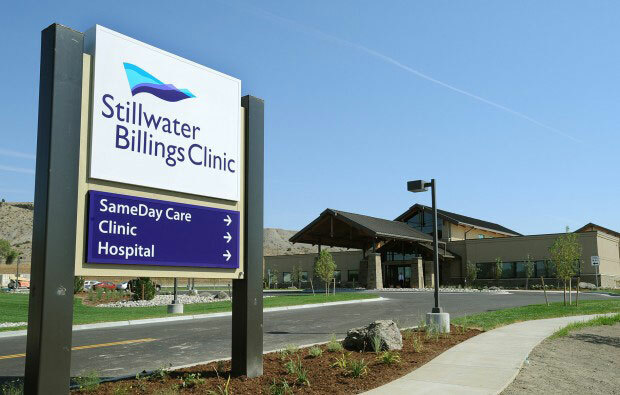 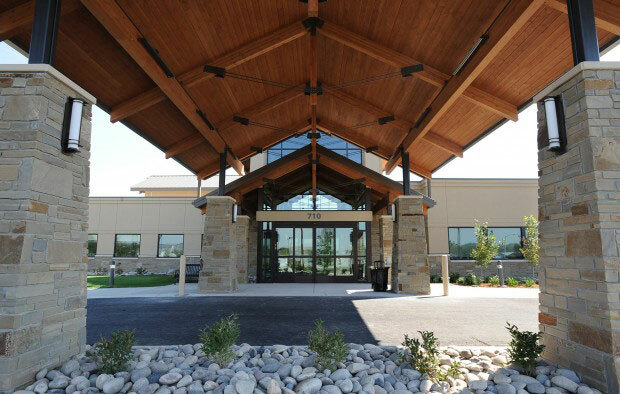 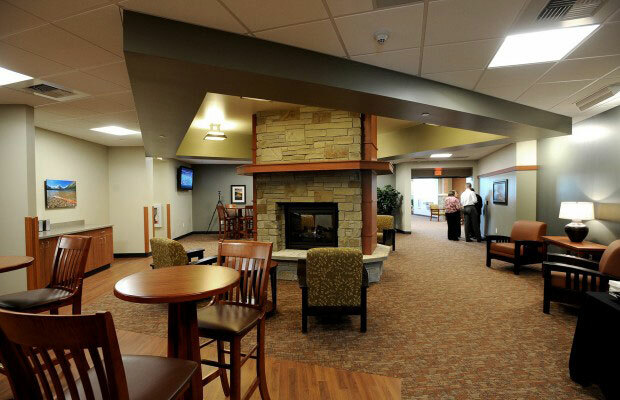 The replacement hospital built for the community of Columbus, Montana includes an all new critical access hospital of approximately 42,000 square feet. 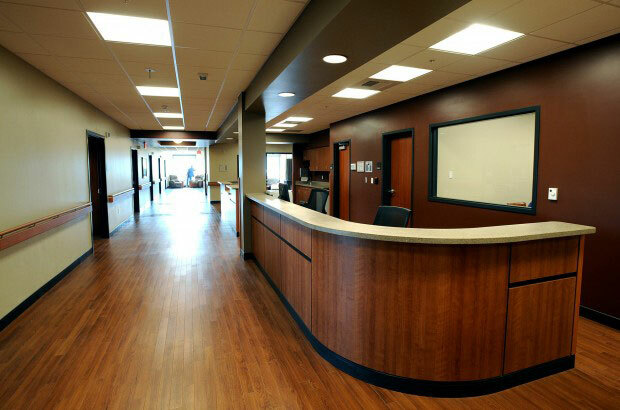 The facility includes a new community clinic as well as a new hospital with an emergency department, imaging department, lab, kitchen, patient beds, and administration area. 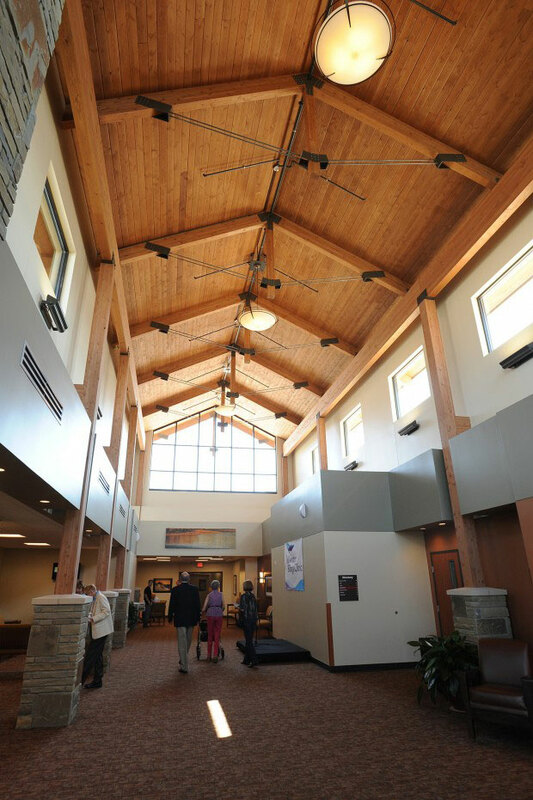 The project infrastructure includes new HVAC systems, medical gas systems, fire suppression systems, and electrical systems.